If you are not a new Windows 10 user and are habitual of copying items from one place and pasting them to another, then you might have experienced a warning message saying something like, “You have copied a large number of data to your clipboard. Do you want to keep it or discard it?” This message appears whenever the Clipboard’s capacity of holding the copied items is about to reach its maximum limit. 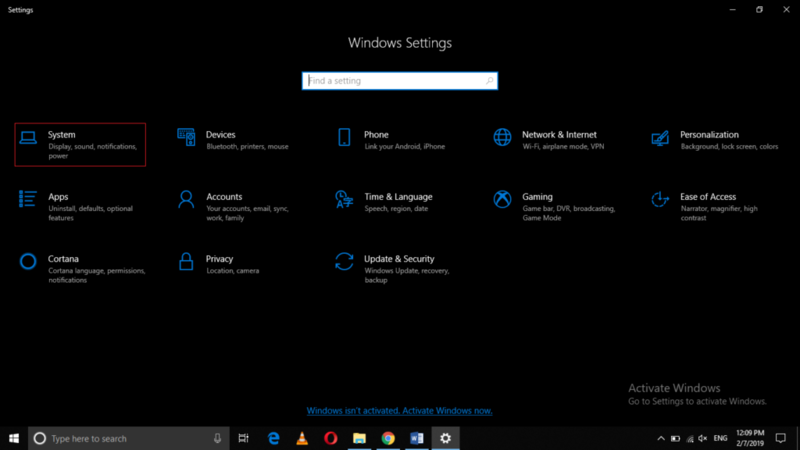 In this article, we will explain to you the method through which you can clear your Clipboard history in Windows 10. Under the System Settings window, click on the Clipboard tab. (Note: You will only be able to see the clipboard tab if you have upgraded to the October 2018 release of Windows 10). After clicking on the clipboard tab, click on the Clear button under the field saying, “Clear Clipboard Data” in order to clear your clipboard history in Windows 10. In this way, you can easily clear your Clipboard history in Windows 10 by following this method correctly and hence make room for more data on your Clipboard.